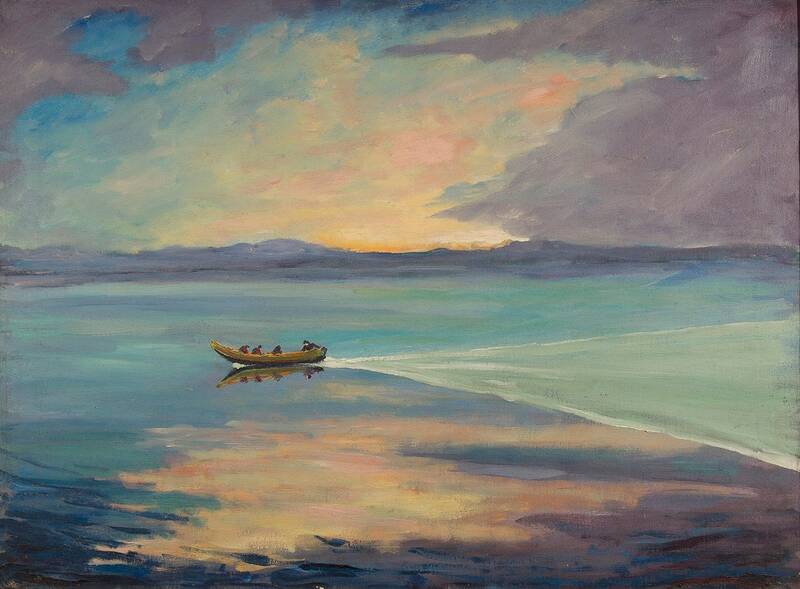 Example of a painting by Sir Winston Churchill, A Flat Calm on a High-Prowed Boat, c. 1925. © Churchill Heritage Ltd.
Paul Gauguin, D’où venons-nous ? Que sommes-nous ? Où allons-nous ?